Designed originally for the Dodge Viper, these harnesses are also an exceptional choice for all cars where shoulder belt mounts are just behind the driver’s seat. They have been used in Dodge Vipers, Porsche 911’s, Shelby GT 500’s with roll cage) and others. 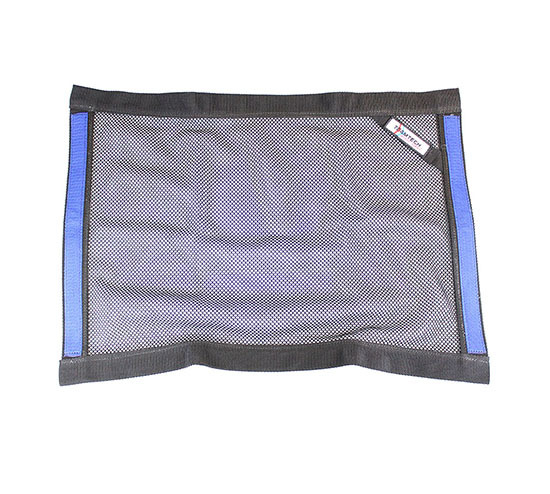 They feature a quick cinch on the shoulder, lap, and anti-submarine belts for outstanding in-seat adjustments. These harnesses have 3” webbing on the shoulders, 3” webbing on the lap belts, and 2” webbing on the anti-submarine belts. 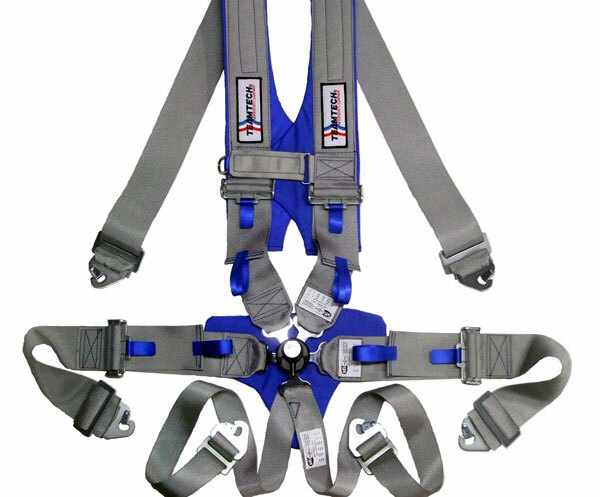 The ASR harness comes standard with snap-in mounting hardware. The shoulder belts can be made for snap-in, bolt-in or tube mount applications. Lap belts can be made as snap-in or bolt-in; anti-submarine straps can be made as snap-in, bolt-in, or tube mount. 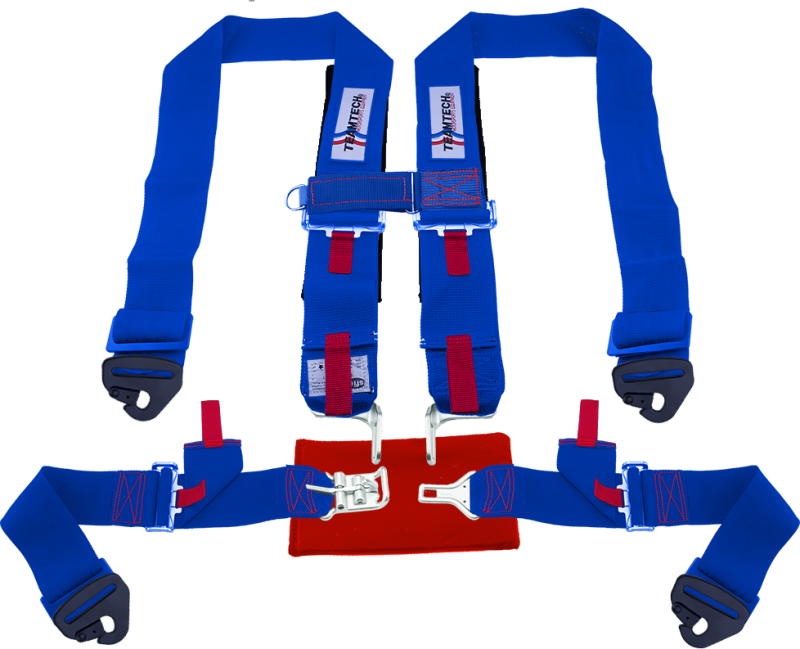 The ASR-X harness is an ASR harness that utilizes the 1000 bulkhead attachment for shoulder mounting. 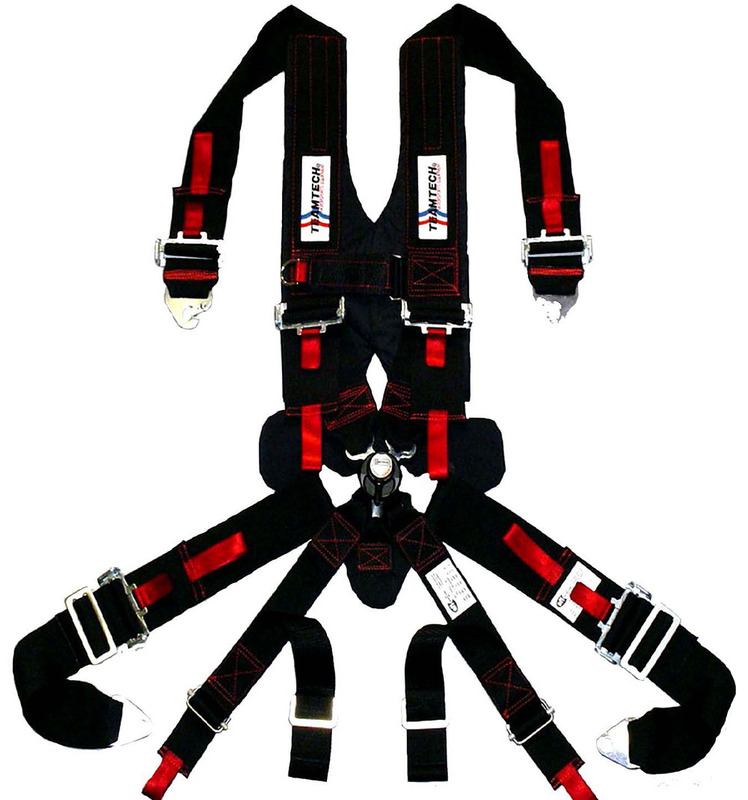 This harness is used in cars such as the Dodge Viper Competition Coupe and the Dodge Viper ASR-X.